The shift to salt water pools has been happening for the past decade. In recent years though, we’ve seen this become a prominent change with pool owners looking for safer, more efficient, and easier systems to maintain. By converting to a salt system you’ll receive a number of benefits that can include less eye irritation as the salinity in the water is that much closer to that salinity in your eyes, you’ll spend less on chemicals over time, and you’ll save time in balancing your water. 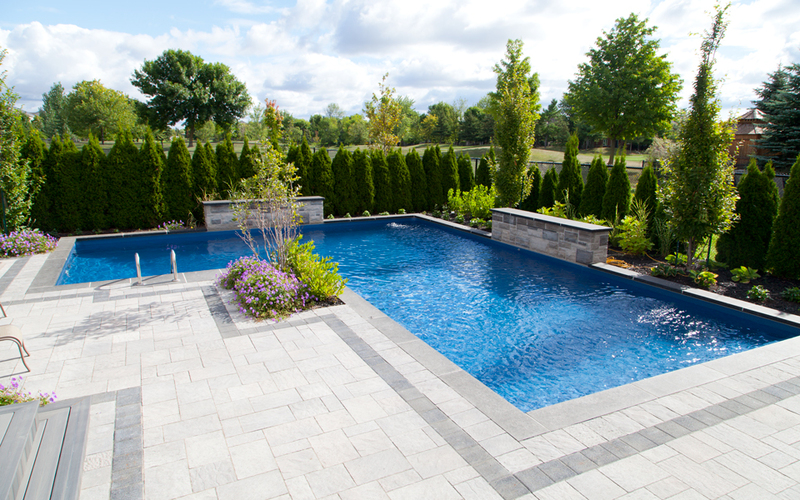 There are a number of factors to consider when finding the perfect salt system for your pool. The salt system you choose will be determined by the size of your pool. 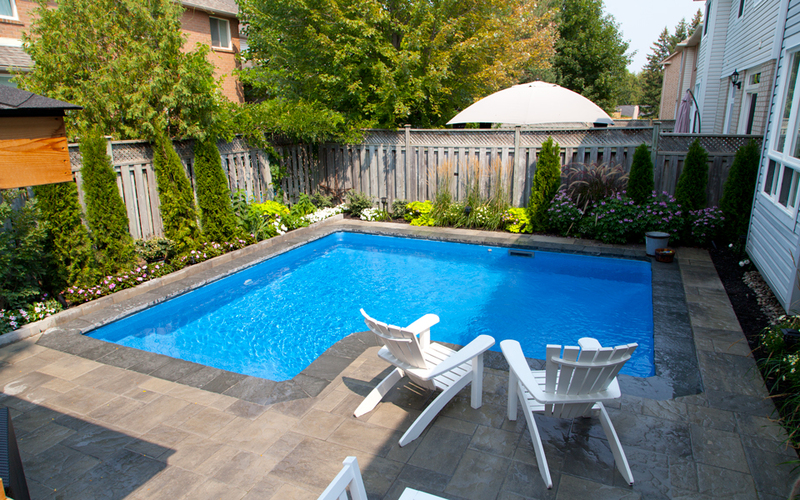 Smaller pools required smaller units and vice versa, in order to accommodate the output to keep it clean. You can outfit your pool with a larger system for a smaller pool, but you won’t be able to use a smaller system for a larger pool. When considering your salt system you should also consider the features you want which could include the ability to control the pool equipment, digital readouts, and diagnostics to name a few. Salt cells are not designed to last forever and will need to be replaced over time. Consider this when making your decision as different replacement cells vary in price. Budget goes hand in hand with the size, the features, and the replacement parts so be sure to consider all of these factors to make the right decision. Now that you’ve made your choice and are ready to use it, you should consider your installation options. Some owners like the DIY method but keep in mind you will still need to hire an electrician for the wiring. Our seasoned veterans install these units all summer with the ability to have you up and running in no time. Contact our service department to learn more. Once you’ve made the choice, installed the unit, and have taken a moment to admire your new setup, you’ll need to add the salt. Before you add anything, you will need to refer to the owner’s manual to determine how much salt your size will require or contact your store to see what is recommended. You should always have pool salt water test strips on hand so you can properly manage your water chemistry. When adding the salt, distribute evenly around the pool and broadcast towards the center so you don’t have any large buildups. Make sure your pump is on and salt generator is off prior to adding the salt. After running your pump for 24 hours you can test your water level to ensure your salt level is between 3,000 – 3,500 ppm. Now that you’ve found your system, installed the unit, and added salt, you’re ready to turn the system on and use your pool! 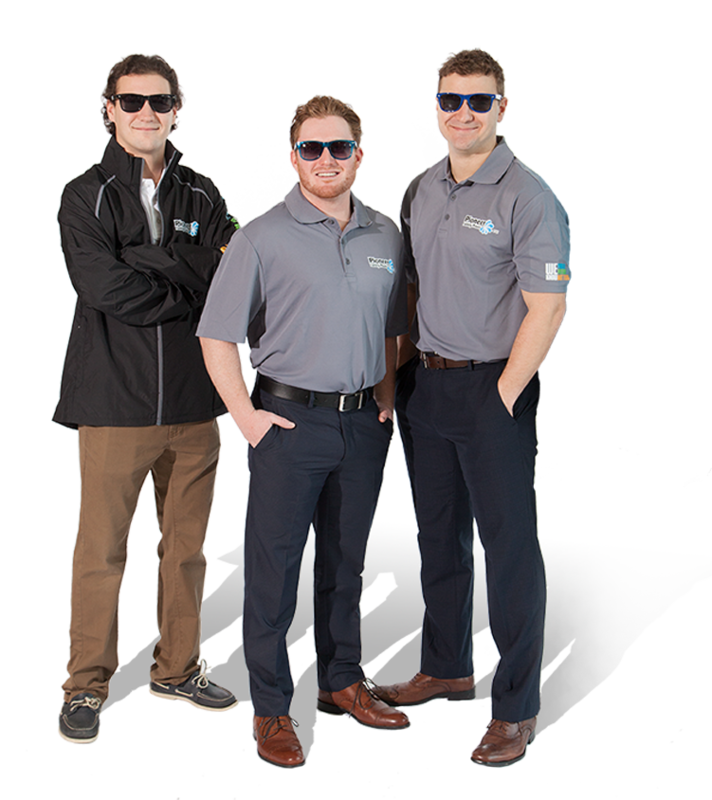 Each unit is different so please be sure to contact your local expert to receive any tips or tricks that can help prolong the life of your unit and provide years of summertime enjoyment.